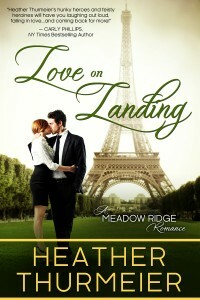 « Love or Luxury Rerelease — Cover Reveal!! Yay!! I’m so excited to tell you that the entire Meadow Ridge Romance series is back online!!! Well, it’s on Amazon at least. I’m working to get it on other sites as well, but that will take another few days. Until then, head on over to Amazon and check out the books! And while you’re there, grab your copy! Please Note: These books are a rerelease. The stories have had minor edits done but they are 99.9% the same as the originals. If you purchased the originals, please be warned these are the same in almost every way except covers. 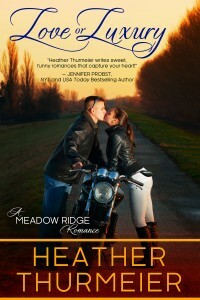 Also, the Meadow Ridge series is now categorized as NEW ADULT ROMANCE. That genre fits the story, characters and plot better than a standard contemporary romance listing. If New Adult had been a thing back when these books were originally contracted, then I would have categorized them as that off the start. Now I feel the stories will be better understood in the category that reflects them the most accurately. So if you or someone you know enjoys NEW ADULT ROMANCE, please pass along these links and help spread the word about Meadow Ridge Romances!! But remember, New Adult romance is intended for readers aged 18+. 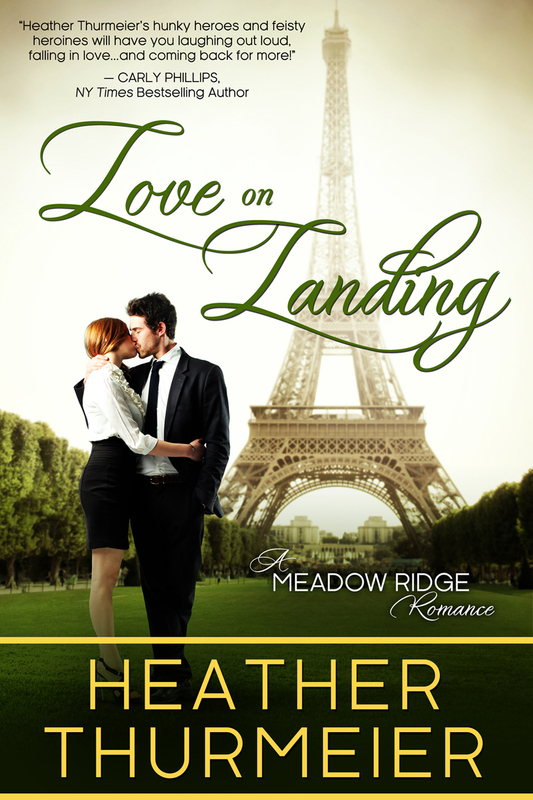 Rebecca’s last hope to save the life she’s always known is Reid, her high school sweetheart and the man she hoped to marry one day, but that was before she met Finn. Now she must choose between the life of luxury she’s always wanted in The Meadow and the man she fears she can’t live without—Finn. 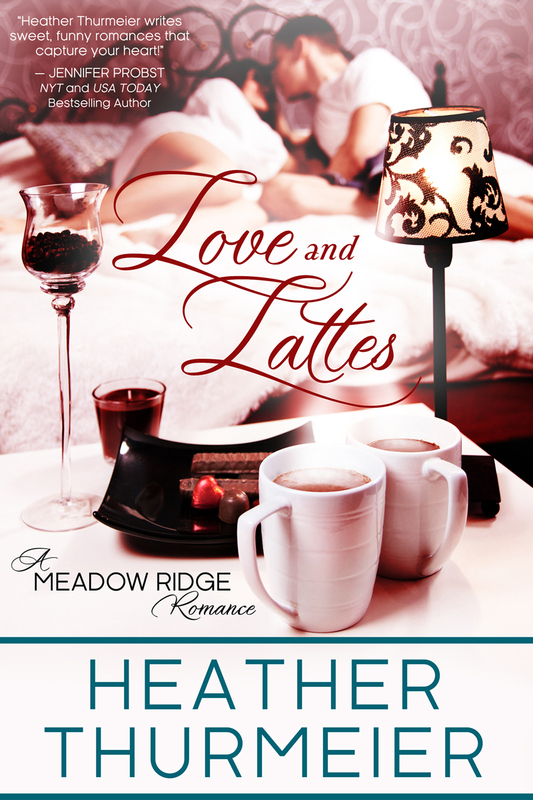 Love you covers, Heather! Who did them? Thanks MJ! Hot Damn Designs did all three covers. I love working with them!